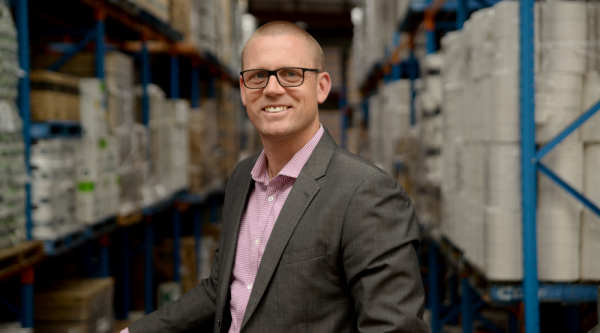 Abco business development manager relocates to Victoria. 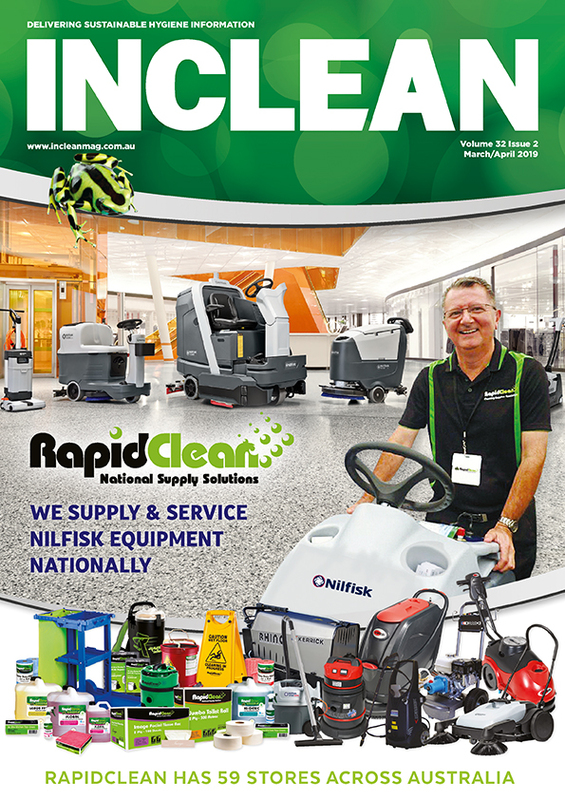 INCLEAN’s top 10 most read news stories from 2017 revealed. 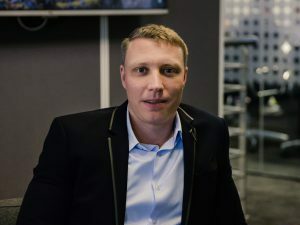 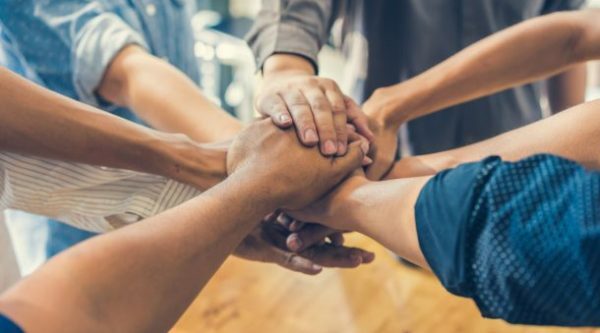 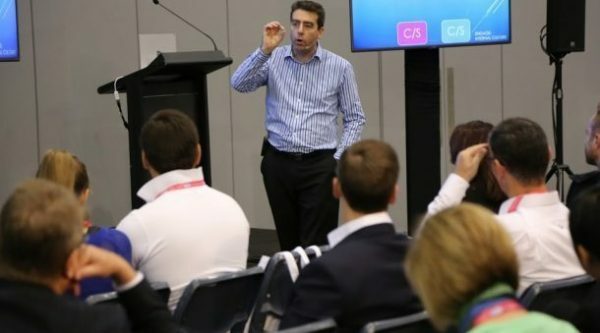 Steve Bagshaw, general manager of Abco products, outlines the five key areas businesses should focus on in order to build and grow company culture. 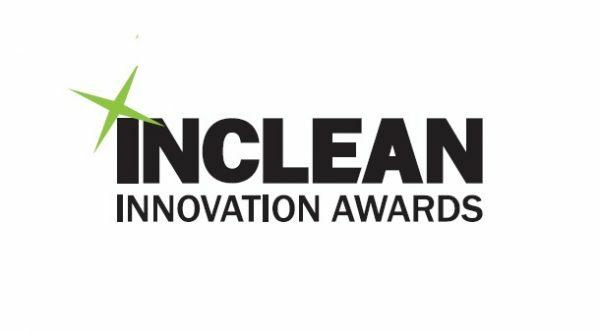 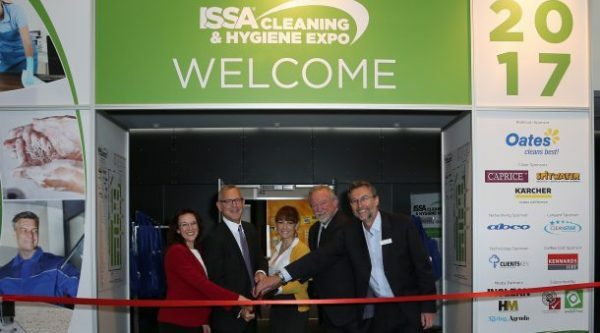 Winners named at the inaugural ISSA Cleaning & Hygiene Expo. 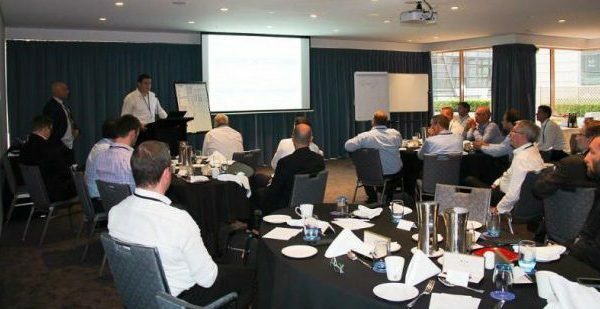 Abco holds inaugural business breakfast as part of its strategy to “invest back into the industry”.